"Do we trust in the weight of statistical history which proves that England are good players of wristspin in this format?" India gave England a bit of a lesson in all departments at Trent Bridge on Thursday. It could be that the tone has been set for the rest of the series - possibly the Tests too - and the current situation perfectly sums up a punter's dilemma. Do we jump on board with India's dominance? They won the T20 series thanks to wristspin and they look like doing the same with the ODI. Or do we trust in the weight of statistical history which proves that England are good players of wristspin in this format? It's tricky but the rationale thing to do would be to dismiss Trent Bridge as a mathematical blip. That is why it is easy to argue that England, who have been consistently excellent in ODI as the world's No 1, are an opportunity not to be missed to bet at odds-against. As discussed in our match preview here. And, certainly, they should be afforded more patience on the side markets, too. England have scored more runs and hit more sixes than any team in the last 12 months. They also average more fours per match than India. Before Trent Bridge, India averaged 24.3 fours per match over the last 12 months compared to England's 25. In the last two years the numbers were India 23.9 versus England 25.1 and in the last three it was 23 playing 24.5. England were 4/5 to win that market. They were usurped. India struck 30 in an effortless batting show while England managed five fewer. Just as the reaction on the match odds has seen India shorten the story is the same. India are favourites at 5/6 with England even money with Betfair Sportsbook. Granted, there is not much in the averages above but it is fair to reckon that the price on the hosts is value here. Given the long study period. Rohit Sharma has hit a rich vein of form. He now has back-to-back centuries following tons in the last T20 and the first ODI. 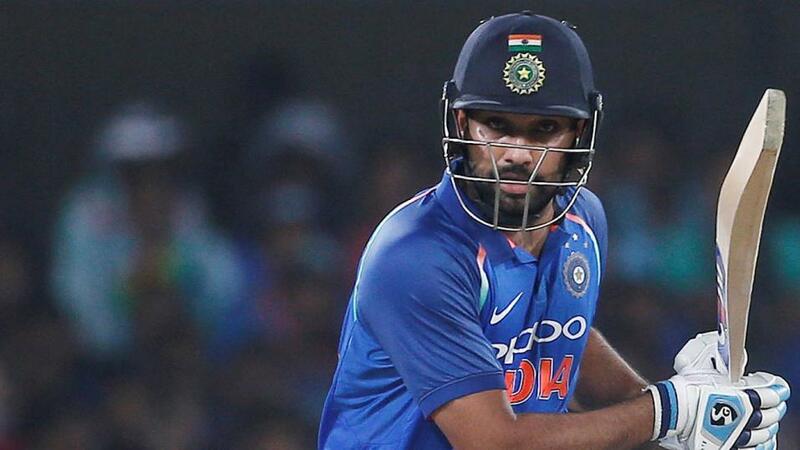 There will be expectation that Rohit that can go well again. With that expectation, however, often comes wrong prices and at first glace of his runs quote from Betfair Sportsbook there is a whiff of a rick. They go 5/6 over or under 32.5. The first point about that mark is that it is lower than his career average (not outs not included. Every match he averages 37.1. But when odds are involved it is more important to know how often he beats the count. The answer is not as often as you might think. Rohit has scored more than 32.5 runs 66 times in his career. That's 36.4 per cent of the time. So it's impossible to reckon he's value to go over. Shorting him is the brave, but sensible, option. Another Indian who will be all the rage is Kuldeep Yadav. His six wickets won this column a bet on the top India bowler market. Sportsbook rate him a 2/1 shot to outbowl his team-mates at HQ. The good news is that Kuldeep should be a little shorter. On our numbers he is a 9/5 chance so you are quite within your rights to go in again.